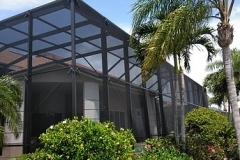 Residential Roofing Cape Coral | JKS Contruction & Inspection Inc.
We treat your home like it was our own. We will work within your budget to complete your project to your full satisfaction. They say home is where the heart is and in most cases it’s true. Your home is what you’ve worked hard for, where your family can gather for meals and you can entertain guests — and ultimately, where you can relax after a long day. 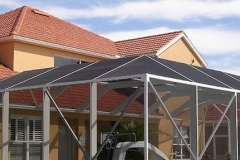 Your home is integral to your life, and your roof is integral to your home. When you need roofing services, it’s important to have someone you can rely on with a proven record of success. 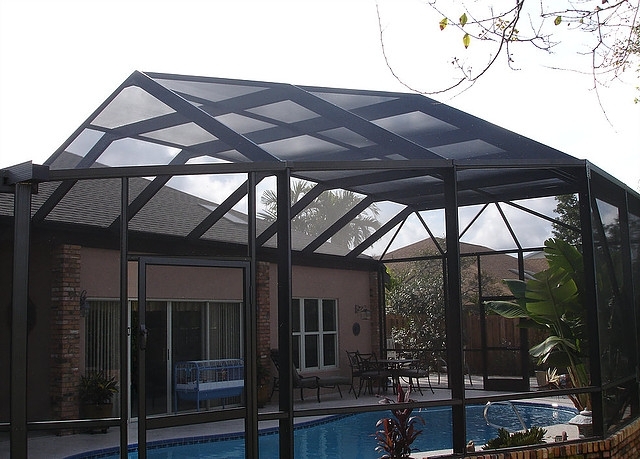 At JKS Construction & Engineering, Inc., we know roofing and we know the importance that roofing has on helping our customers live comfortably in their homes. 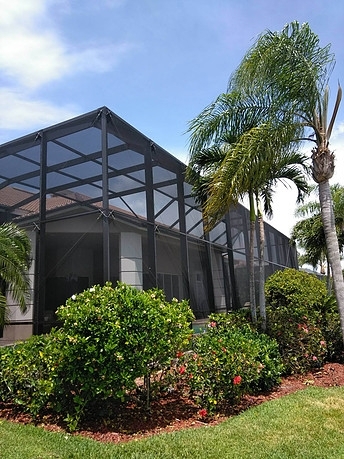 We offer a variety of residential roofing services you can trust. Few things are more frustrating than a leaking roof or the destruction of some or all of a roof after a bad storm. Roof repairs can be costly and when they’re unexpected, it can leave families in a financial bind. 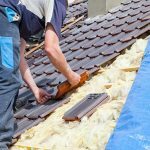 We work with you to determine what is needed to repair your roof and recommend options that are both cost-effective and will reduce the chances of needing repairs in the future. Want a new look and feel for your roof? 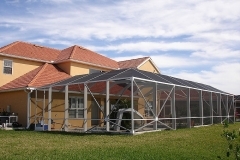 Or do you want to install a more energy efficient and durable roof? Our expert roof remodelers can help. In cases where your home’s roof has been damaged by a natural disaster or something else that is covered under your homeowner’s insurance policy, we can help you navigate the often challenging waters of getting your claim approved and paid for. We deal with a lot of the red tape so you don’t have to. Contact JKS Construction & Engineering Inc. for a Residential Roofing Quote Today! No matter what type of roofing work you need done on your home, you can depend on us to give you a helping hand. 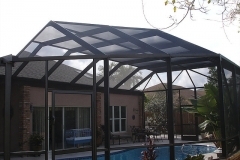 Call today for a quote at 239-283-6054.